Comments: Just a couple blocks from Progressive Field, this is a must stop if you have a big league coverage in Cleveland. This is James Beard award winner Michael Symon’s fourth restaurant in the greater Cleveland area. 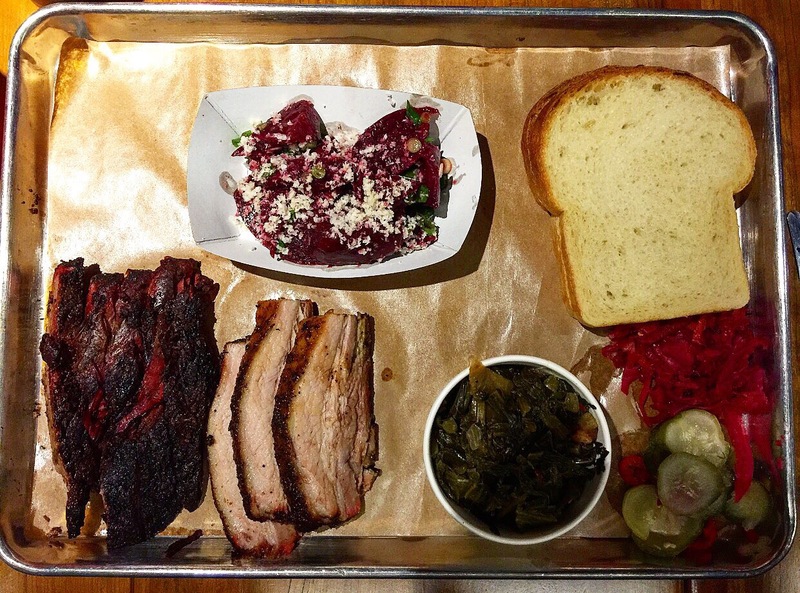 Good brisket and pork belly that literally melts in your mouth with a wide variety of sides, desserts and bourbons. Good vibe before or after a game on bustling E 4th Street.